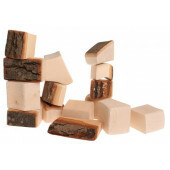 Building blocks and elements	There are 24 products. 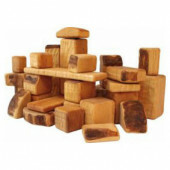 A beautiful set of 60 wooden blocks made of elderwood. 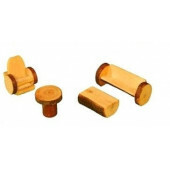 The pieces are between 3-10cm long. The finishing off is simply perfect and made by waldorf community inhabitants. A large tree house with a height of 55cm. This tree house comes in parts. 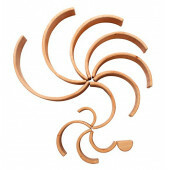 A lovely decoration in your living room and suitable for hours and hours of play. Suitable for chidren 3 years and up. 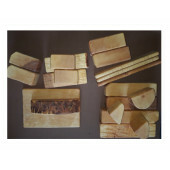 Magic wood set of seven pieces for the kitchen. 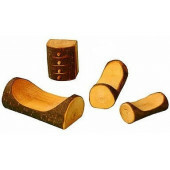 Magic wood set of 4 pieces for the bedroom. 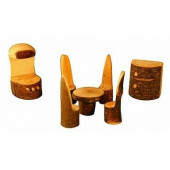 A set if 4 pieces furniture suitable for a doll house. 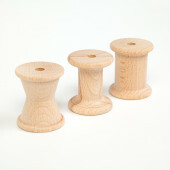 A 4 piece set of living room furniture suitable for a doll house. 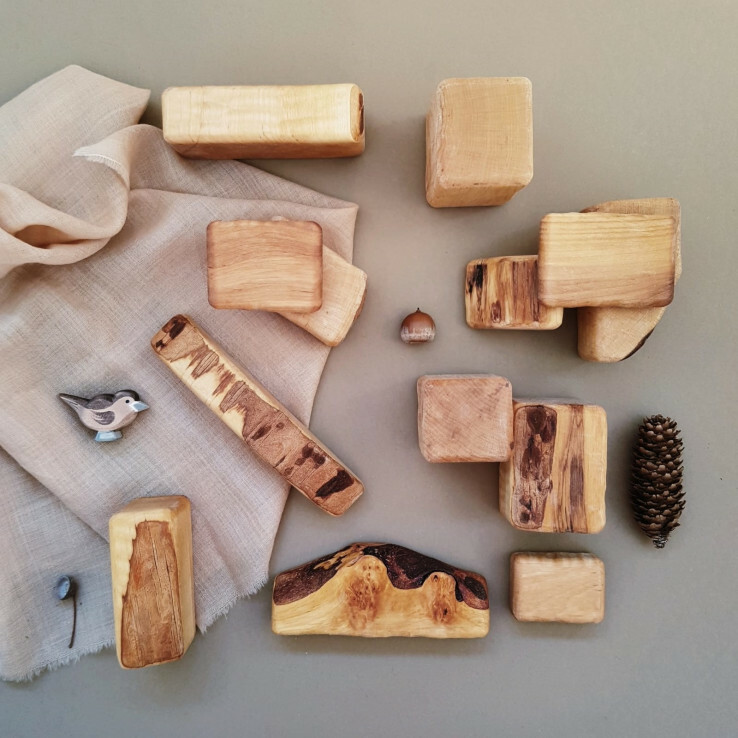 A set of 36 oiled blocks without bark. Every set is unique but looks similar to the pictured set. The figurines are not included in the set. A set of 10 bows made of wood. The woods can be a bridge, a gate and everything else! The height of the bows is around 4cm. The bows are made in a waldorf community in Germany.